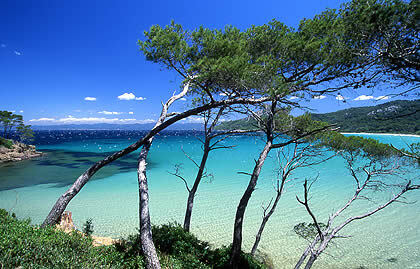 Plage Notre Dame, Porquerolles, France. All photos in this post courtesy of the internet. NHYM 2015. New York may have the Hamptons, but London has some of the most beautiful beaches in the world just one or two hours away. Comparable to beaches in the Carribean or the Indian Ocean, they have stunning scenery, powdery sandy beaches and crystal clear waters. Here I have compiled some of my favourite beaches as well as some that I think are unique in terms of scenery, location and beauty. Many of these are best visited low-mid season, during May, June and September to avoid the crowds, and are best visited by boat (and by that I mean your-own-private-boat rather than a cruise boat). I’m hoping to go to at least one or two this summer. Who’s coming? 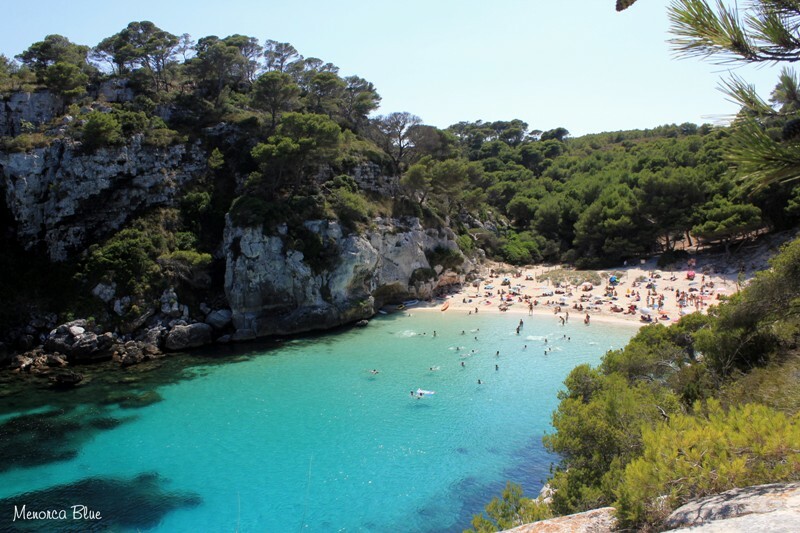 Notre Dame Beach in Porquerolles, France has just been voted the Best European Beach 2015 by Best European Destinatons, so here it kicks off my Top 10 Best European Beaches. The best way to experience it is by sailboat, so for the boat lovers out there, this one is definitely worth checking out. 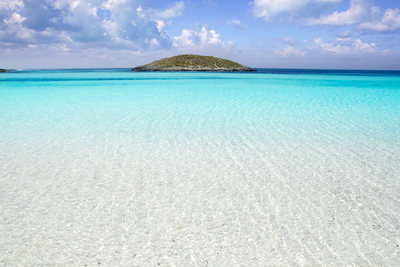 For the party goers, going from Ibiza to Formentera by powerboat is just about the best day trip you could ever dream of. Have lunch at Juan y Andrea, and then listen to Cafe del Mar blasting out of your Sunseeker as the Sun sets. Absolute bliss. 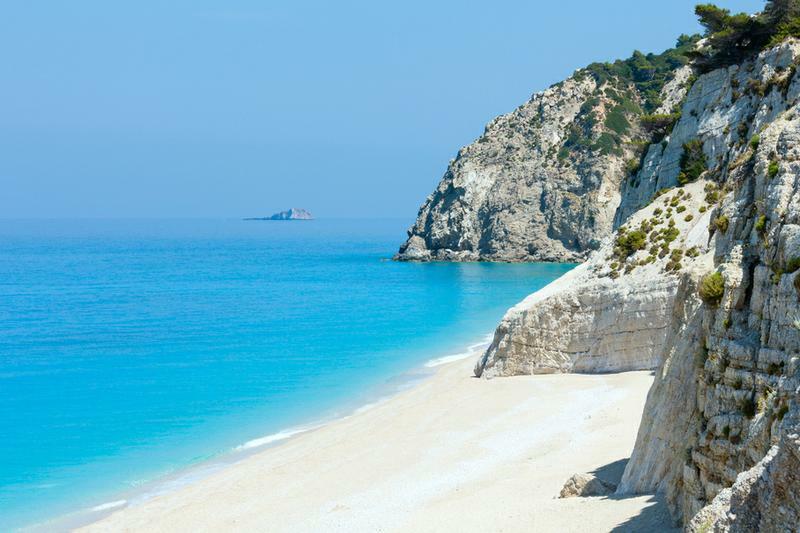 The Ionian islands have a plethora of beautiful beaches, including Egremni, but also Porto Katsiki nearby. Beware of boat cruises which will ruin the whole experience, so best to visit during the mid-low season when the tourists are still far away. Best done by private boat. 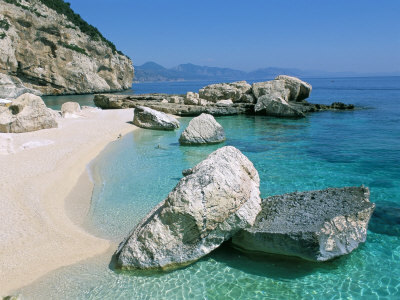 Sardinia has so many beautiful beaches, it is difficult to choose one. Of course Cala Mariolu is famed to be one of its best. I also love the beaches of Southern Sardinia, which are reminiscent of the Seychelles with similar rock formations and clear waters. Corsica has a laid back, beach-chic attitude that I love, contrasting with the bling – bling of nearby Sardinia’s Costa Smeralda. 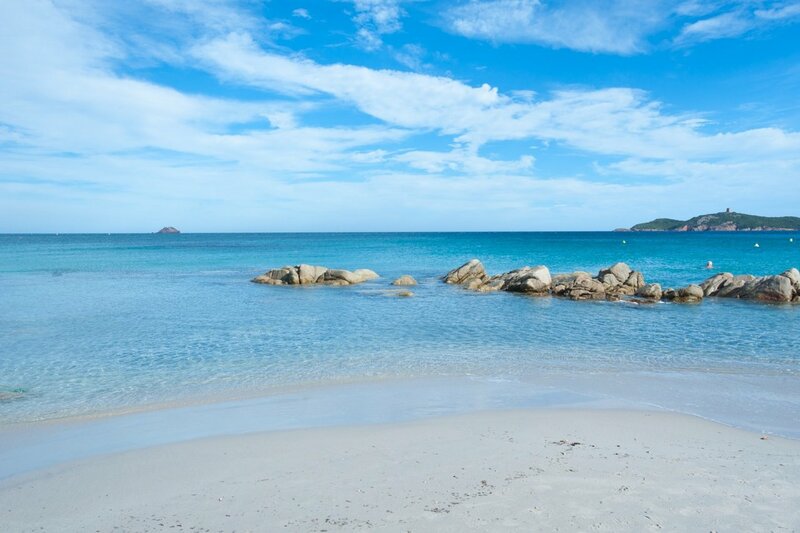 Hotel Les Pecheurs has some of the most secluded and stunning beaches you could ask for, even the though the hotel itself could do with a refurbishment. Try to the Lobster Linguine there though, it is to die for. Here, it’s all about that view. 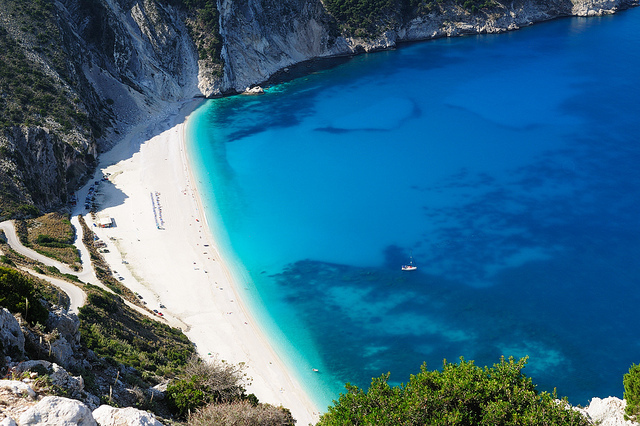 Also in the Ionian islands, the Greeks do have some of the best beaches in Europe. Also recommended to visit off season. It may be a nudist beach, but these nudists have good taste. It’s a long hike to get there, so best to go by boat. 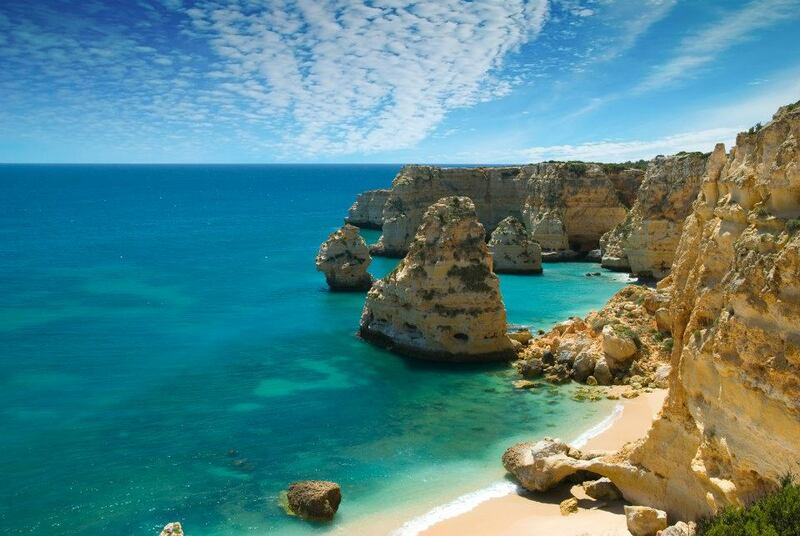 One of my all time favourite European beaches, you can only get there by foot down 179 steps or by boat. 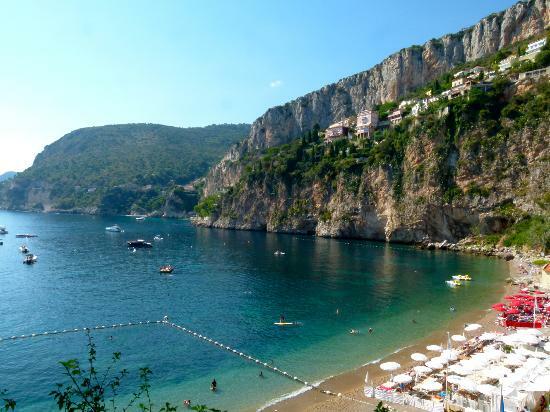 It has two beach clubs, my favourite being ‘La Reserve de La Mala,’ it combines dramatic cliffs, clear waters, and a fun atmosphere. You can’t beat a morning cappuccino on this beach. 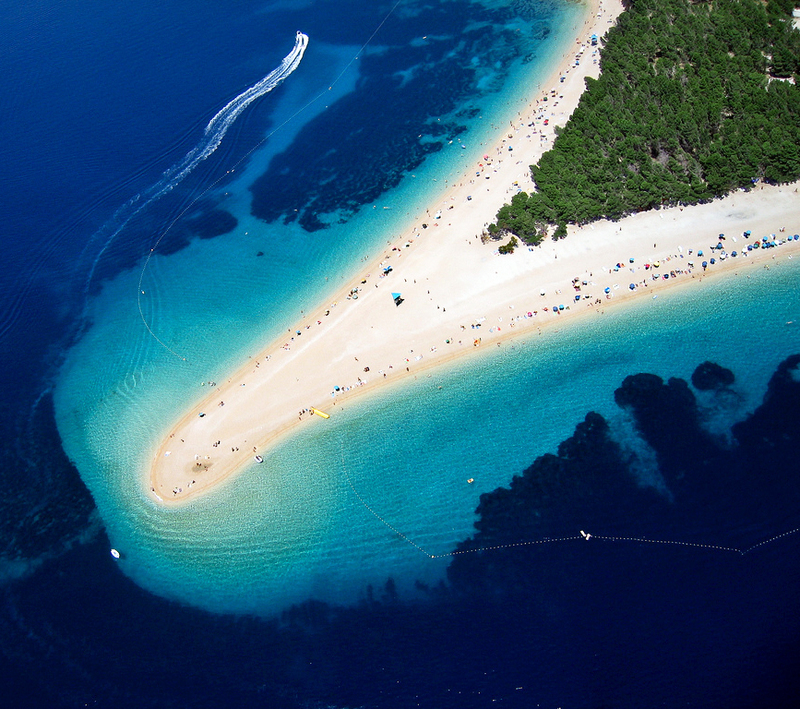 This beach wins for its unique, changing shape with the winds and its incredibly clear waters due to the channel currents. It’s not particularly safe to swim and is a pebble beach, so loses some points. But it wins some back for the party goers, who will head back to Hvar for its great party vibe and infamous Carpe Diem Club. With unique and memorable rock outcroppings, this beach deserves a place in my T0p 10. Absolutely stunning.